I've cross-country skied all over the world, which makes me pretty picky as to what makes for ideal skiing. I found it in Slovenia, a small country that many Americans don't think of as a cross-country skiing destination. Yet, it's ideal for its diversity of landscapes, immense amounts of fresh powder, charming villages aplenty and a populace that has a love affair with nature. 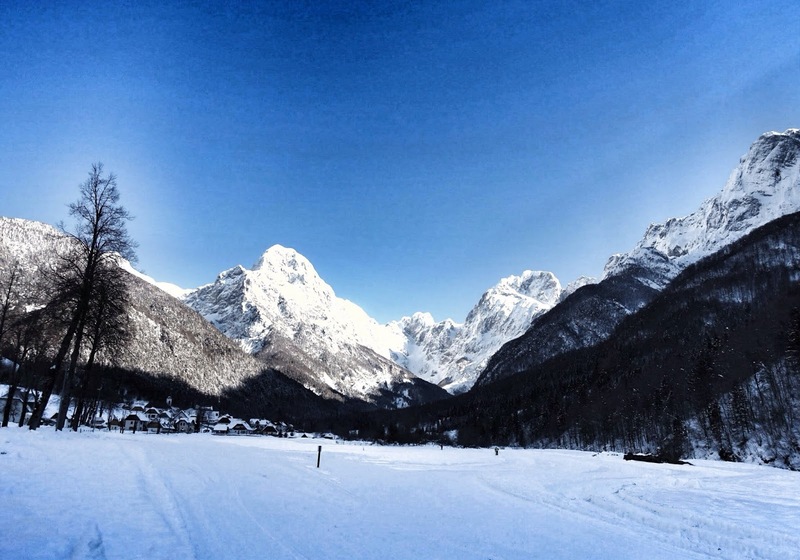 I recently wrote an article for ForbesLife on four cross-country ski destinations in Slovenia.